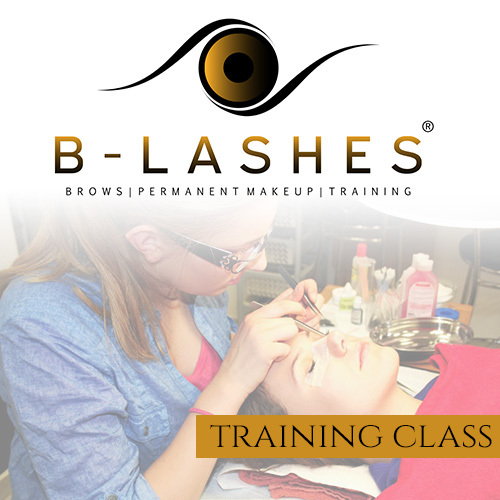 Welcome to B-Lashes Training Academy, where Bianca Jackson teaches in depth courses on Microblading and Lash Extensions. We always strive to teach the latest, trending techniques and to be relevant in the beauty world. Whether you are a beginner or a professional looking to refresh their skills, it’s never too late to learn more!